National Alliance for Dog Breeding Reform (NADBR) is a not for profit organization whose goal is a world in which every dog bred for profit is treated humanely, shown kindness, and bred using only medically sound practices. Are you a passionate, dedicated individual who wants to be a part of a great cause? There are many ways you can help NADBR through volunteer efforts, donations and social awareness. Dog laws can be complex, and can vary from county, city, or state you are in. We can help you navigate the waters with our Wiki that contains regulations and laws organized by state. 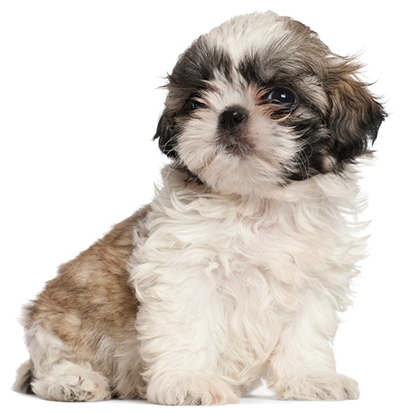 Over 2 million puppies are sold annually through puppy mills. NADBR believes regulation can help ensure these puppies are bred safely and treated humanely. Our goal is to be the most comprehensive collection of information about dog breeding laws and regulation. To reform the breeding practices of canine companion animals and their auction to ensure that they are shown kindness, treated humanely and bred using only medically sound practices. In order for any group/organization to be successful, financial resources must be available immediately due to the large number of hard costs associated with beginning an organization like this. It is for this reason that it is imperative to begin solicitation for donations immediately. Please note that all monies raised at this juncture will be going to initial fees that are projected to incur with legal, marketing, communications, etc. and they will not be used to pay any person(s) on the Board, Directors, volunteers or other personnel. We intend to work on the problem from the supply side (breeders), not the demand side (stores, online sales, etc. ), starting with registration of all for-profit breeders and then regulation of breeders and auctions. READY TO GET INVOLVED WITH NADBR? Stay informed with NADBR by subscribing to our email newsletter. NADBR has no paid staff. We are made up of passionate volunteers. Monetary contributions are what give us the ability to spread the message of NADBR. We are always looking for passionate individuals who want to contribute their time to building NADBR and spreading our message of humane breeding practices.